A comprehensive guide on how to solo a Porygon Raid, written by Kristy. 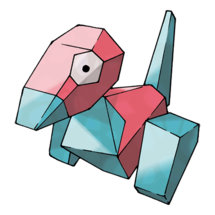 Porygon can be effectively soloed starting around Level 25, with a team of carefully selected counters of Fighting type Pokémon. Generally accepted to be the easiest level 3 raid boss, available to be soloed around level 25. 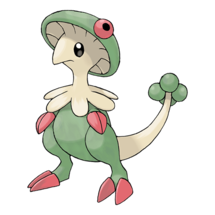 Requires a team of high leveled (25+), preferably with high attack IVs, Fighting type counters such as Machamp, Hariyama, Breloom, and even a Psychic Mewtwo with Focus Blast! 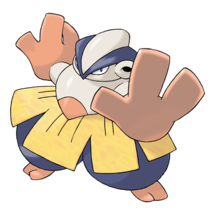 Hidden Power and Hyper Beam is the hardest move set to go against, which stacks with the uncertainty of what attacking type Hidden Power may be. 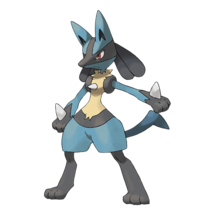 It is boosted by STAB as it is a base ‘normal’ type. Meanwhile, Charge Beam and Zap Cannon is the easiest move set, as it deals the least damage overall. 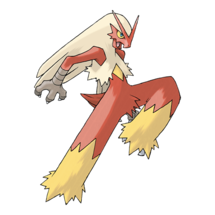 Remember that Solar Beam has a good counter in Dragonite, and the unlisted Moltres and Ho-oh, making it a bit easier to work around than some of the other ‘in-between’ move combinations. Cloudy weather would be the best weather to attempt this raid under, as it would boost the power of the super-effective Fighting types moves. 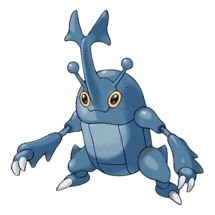 The most difficult weathers to attempt this raid under would be Rainy, which would boost the Electric type moves of Porygon, and Partly Cloudy weather, which would boost its more powerful Normal type moves. Attempting a Porygon under Partly Cloudy weather would be very difficult, as its best move sets include its Normal type moves, making it pretty powerful. 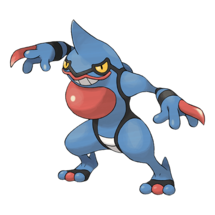 Under Rainy weather, however, it should not be too hard to beat it even with its Electric moves if you have good counters and a high enough level. Note that if you are alone, and below Level 25, soloing a raid might be difficult for you, but it is not only your level trainer that matters, but the levels and power of the Pokémon you are using to raid. 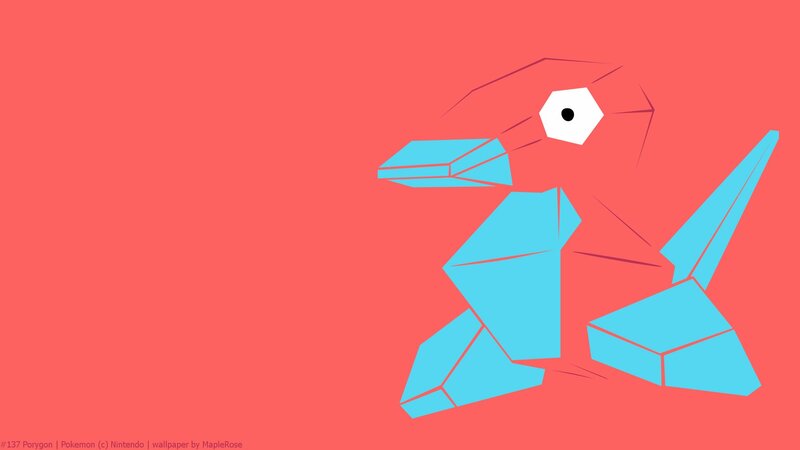 It might take a little bit candy and stardust to get your Pokémon up to par to take on a powerful raid boss, such as Porygon, by yourself. 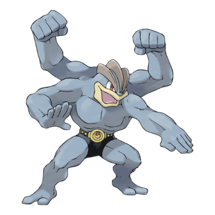 For this specific raid boss, if you are on the lower end of levels it is extremely important to use the super effective counters, but the higher level you are, the easier it is to take it down with your most powerful MVP Pokémon instead. Weather is important, because you can either keep the playing grounds even, harm, or help yourself, so keep an eye on what weather it is in your game. The moves the Porygon has also plays an impact on your success in the raid, and it is usually hard to tell what moves it has until you have already used up your raid pass and saw what counters the game set for you. Otherwise, this should not be too difficult of a raid boss to beat, as Porygon is the easiest level 3 raid boss to beat, with a low raid boss CP and an overall easy to beat move set. This should be a simple raid for most players with the right assembly of counters and favorable weather. It has been soloed before, so good luck!